What a wonderful evening program of music across the spectrum. 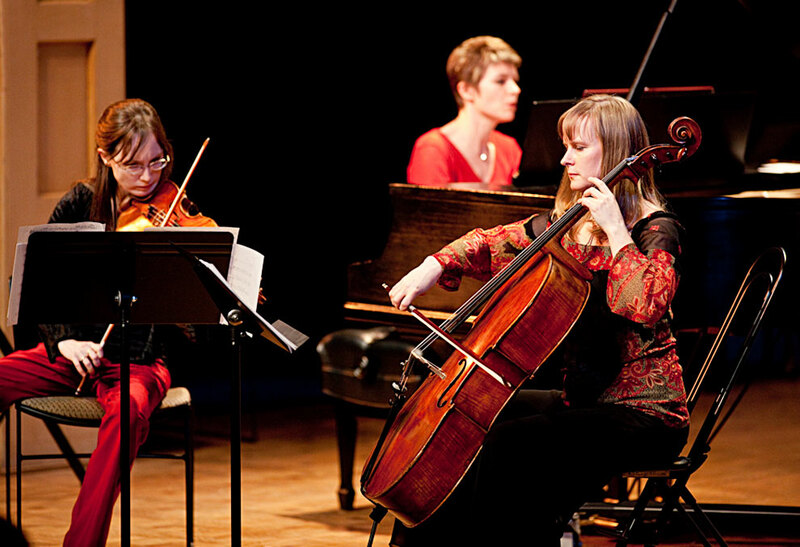 The concert of world and regional premieres featured in addition to the Icicle Creek Piano Trio, the Pacific Rims percussion quartet, violist Melia Watras, and the Seattle Phonographers Union. 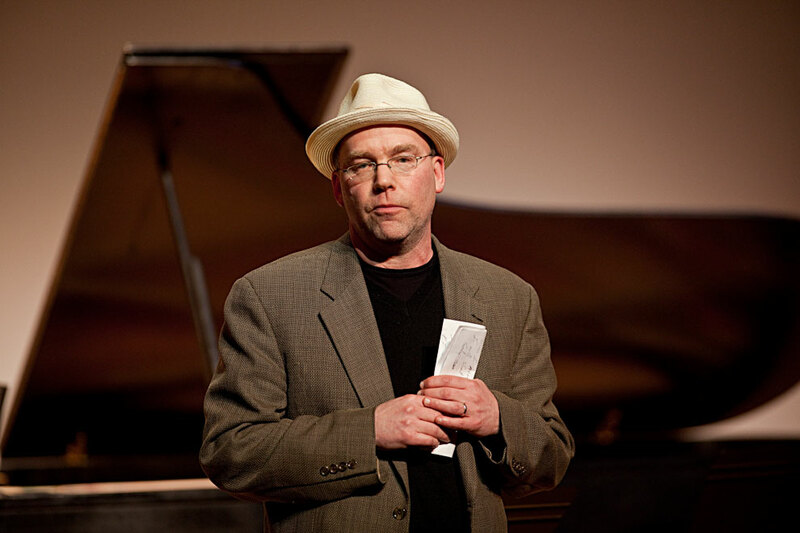 The highlight of the program was the premiere of a new work by composer Wayne Horvitz, an inaugural commission by the Washington Composers Forum, launching the organization’s new commissioning program. 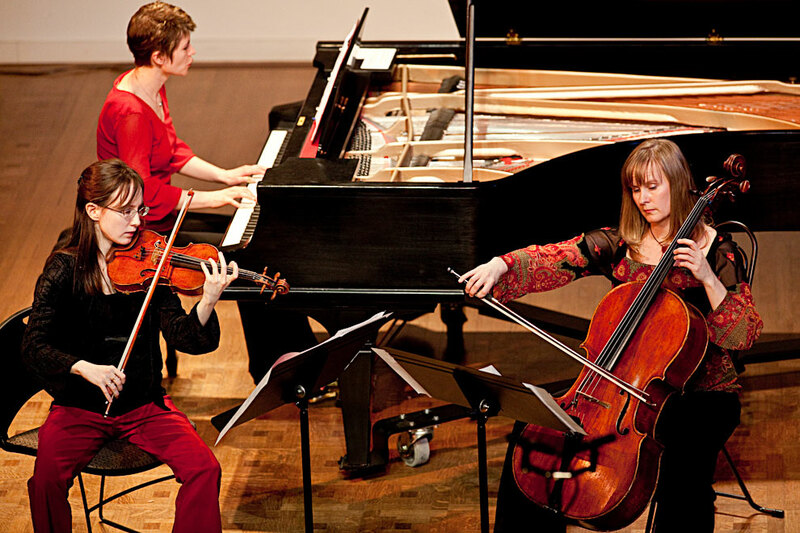 This highly dynamic, wide-ranging concert demonstrated the true breadth of music presented and supported by Washington Composers Forum. I will post some more pictures from this evenings performance later on but first here a few more from the Icicle Creek Piano Trio and Wayne Horvitz. Jazz Photography by Seattle photographer Daniel Sheehan, who photographs jazz performances, and creates portrait photography for publications and Seattle Wedding Photography with an artistic photojournalist style. See more work from this Seattle Photographer.